It might only be November but SUSU want all students to know that they don’t need to rush when it comes to housing. There is no shortage of student housing in Southampton, don’t be pressured into signing a contract this term! Second years will tell you, housemates are more important than the house; get to know the people you want to live with before you commit to a contract. There are horror stories from students who have rushed into house hunting before Christmas and been stuck with bad landlords/ bad houses. 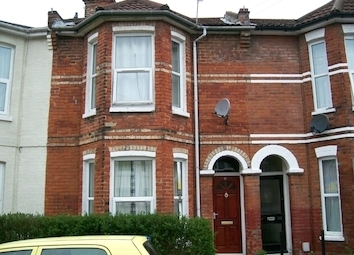 Loads of students find great houses, even in the summer before they move in! The Advice centre can check your contract!